Everyone needs a little inspo! 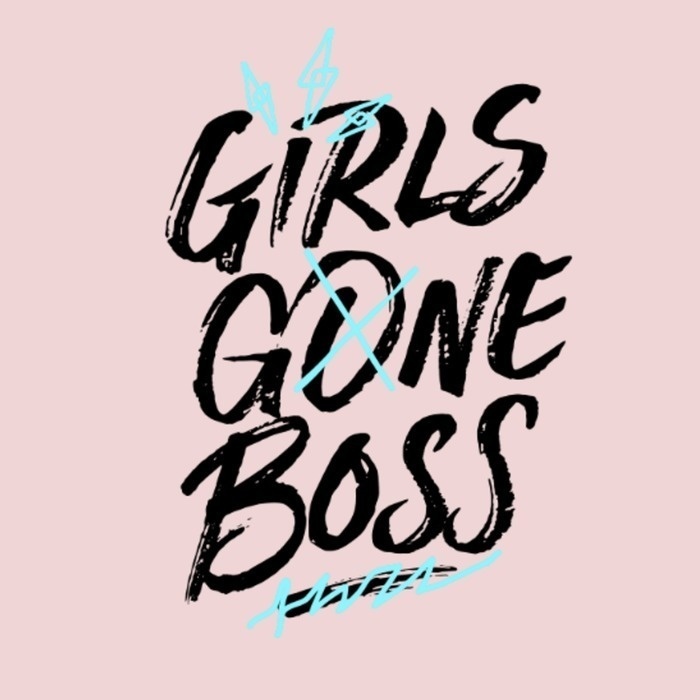 Girls Gone Boss brings you amazing conversations with real women, overcoming real obstacles yet defying them with style & grace. We want to empower and motivate the next generation of women to always dream big. We realize the importance of elevating women everywhere and know that together we are capable of much more. Our hope is to spark the flame within you and empower you to pursue all of the desires of your heart. What are you waiting for? Go Listen! 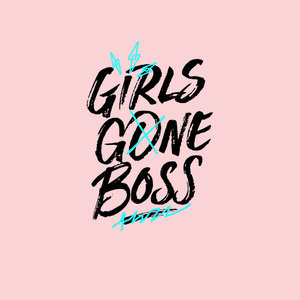 We are so grateful to be kicking off Season 2 of Girls Gone Boss with Angelina Rosario. Angelina was born and raised in Miami and is currently General Sales Manager for Hits 97.3 and Easy 93.1 at Cox Media Group in Miami. She is also a coach, author, speaker, and overcomer. She is influencing women by teaching them that trials and setbacks are their secret weapon towards achieving success and becoming their best version. Angelina worked hard to change the trajectory of her life. She was raised in the projects with a single mom and two sisters and has faced many obstacles including a tumor in her face the size of a baseball and three major surgeries in the past three years. She started living on her own since the tender age of 14 but always imagined major things in life so she persevered. In 2017, while in ICU and while being hooked to a feeding tube, she made a promise to God that if he would get her through this, she will devote her life to helping women live their best life. Because of her faith, obedience, hard work, and dedication, she was able to turn her storms into blessings. She achieved her success by walking the walk. Instead of focusing on fear, pain, and the difficult days, she decided to endure and focus on the promise. In this episode, Angelina shares about Shefixescrowns.com a platform she is developing to help teach women how to go from mediocre to excellent in every area of their life. Her vision is to empower women on how to leave a legacy for generations to come. 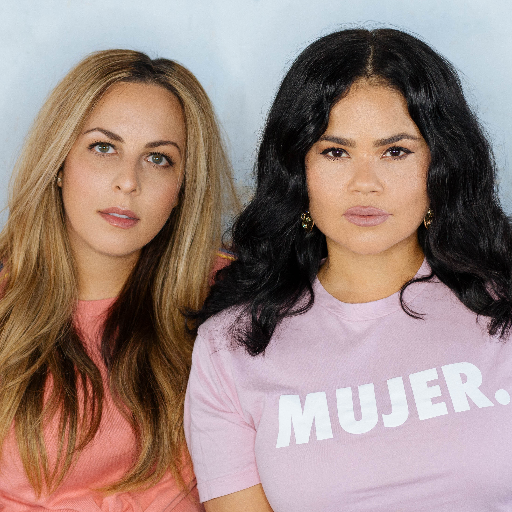 She teaches women via her experiences that have propelled her to be the woman she is today. She also gives us insight on her book “Thank You for Walking Away” where she shares about loss in relationships and encourages women going through break ups on how to move forward. Angelina’s life is a true testament of faith, hard work, and courage. We urge you to stay connected to her @shefixescrowns on Instagram and hope you enjoy the episode!